A summer wedding is a popular choice among many couples, and one that many brides have dreamed about since they were little girls. Warm weather makes it a prime time for guests to get away and attend the wedding, and the flowers are in full bloom, making it easier to get your favorites. 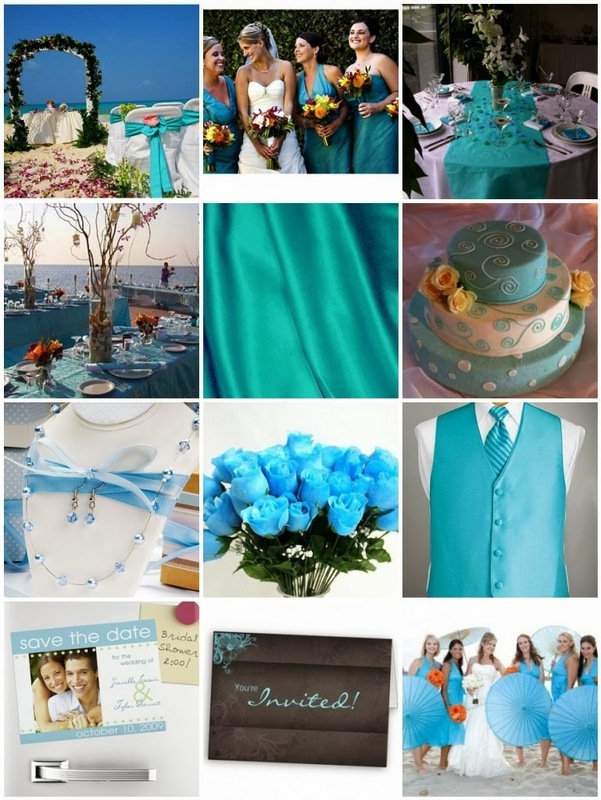 Choosing the ideal summer wedding colors can be overwhelming because the possibilities are endless. The easiest way to choose the primary and secondary colors are by finding those most suited to the season, and then picking the ones you like best. A wedding with a beach theme is typically relaxed and casual, so choose colors that reflect the sky, the ocean, and the sand, such as blues, champagne and cream. A turquoise blue with a secondary color of cream will give you an elegant, yet casual, beach atmosphere. Using a pale champagne color as the primary one, with hints of blues and greens, will provide a brighter and sea color atmosphere. 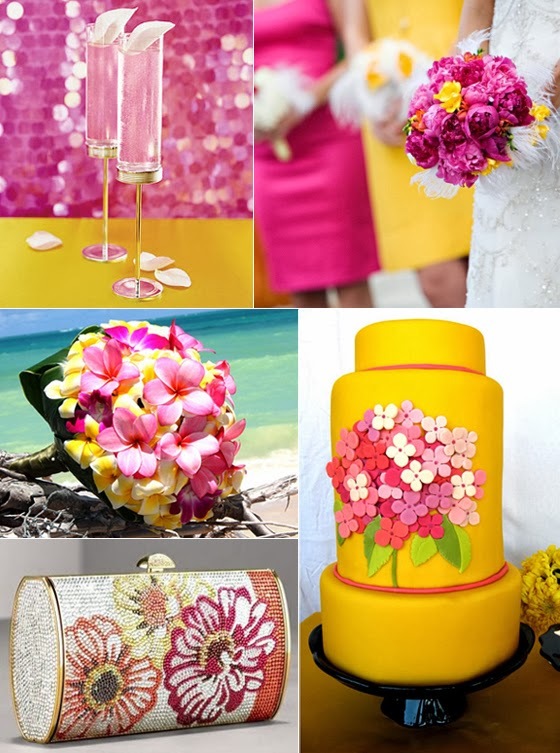 A tropical wedding is bright, bold and hot, so the colors chosen should reflect the items found on a tropical island. Bright yellows, orange, reds and hot pinks are the most popular colors for tropical flowers. However, when using bright colors, it is best to go with one primary color and one or two secondary colors. For example, hot pink looks fabulous with either a dark, leafy green or even a lime green, when used sparingly. Although traditionally, a formal wedding is associated with black and white, for a summer wedding choose a deep midnight blue as the primary color and accent it with white, silver, or a pale grey. 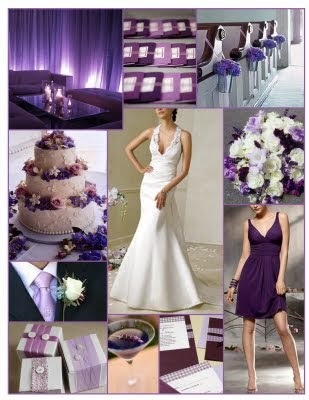 For a bolder, yet still formal look, a very deep and dark purple as the main color and touches of white or cream is a very elegant look. This type of wedding can either be done in relaxing, less formal colors or you could opt for slightly more formal with a splash of whimsical. Garden weddings are typically held outdoors, which means you will need to work with the colors of the flowers already in the garden, and pick other colors that will complement them. For example, if the venue has a variety of colors in the garden flowers, use a cream, white or champagne to complement without outdoing the colors already there. If you adore the roses in your summer garden, choose red as your predominant color. The good thing about red is there are a number of colors that look fantastic with it. 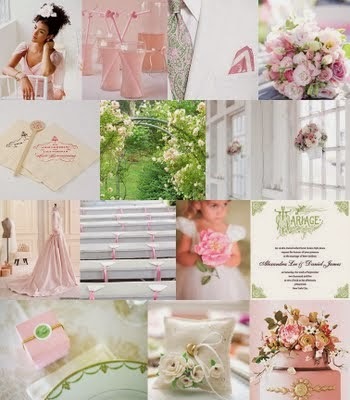 If you want to give the ceremony and reception a romantic atmosphere, the ideal summer wedding colors are reds and pinks, which will provoke thoughts of Valentine's Day. For a semi-formal atmosphere, a deep red with cream next to it looks amazing. For a bright summery day in the garden atmosphere, a bright red can be paired with yellows, oranges or tan. 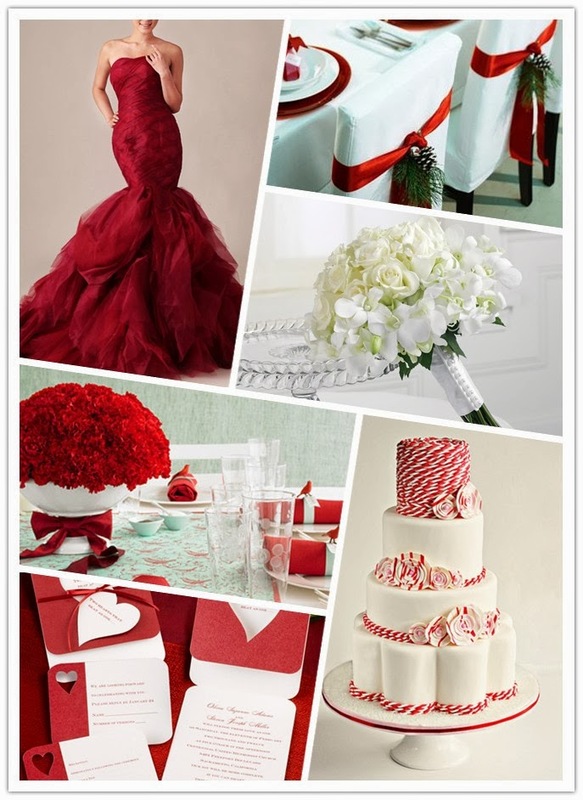 It is best to avoid using green with some shades of red as it will take on a Christmas feel as opposed to a wedding theme. It sometimes helps to look at some of the possible details that match the theme you are looking at. 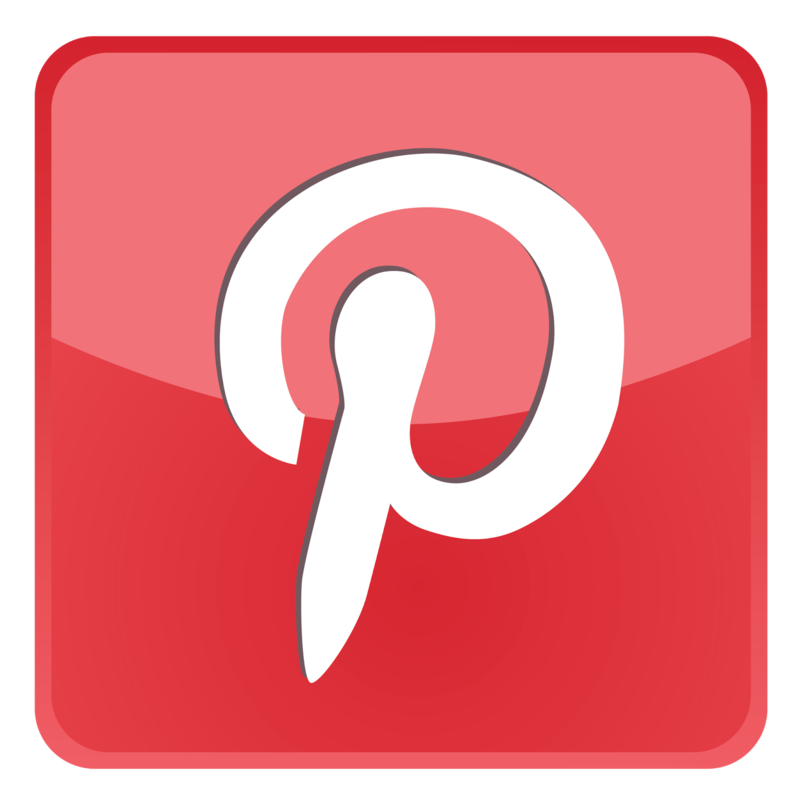 Try browsing through the Summer Wedding decorations and favors at Just Weddings.org for different ideas.